You want to create webinars. But, with so many options out there, choosing a webinar platform is hard. How do you know which tool to pick? If you’ve followed DottoTech for a while, then you know we are big fans of webinars– we run one every Wednesday! 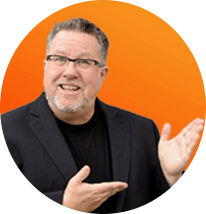 I’ve tried a lot of tools over the years– everything from WebinarJam to Demio and back again. What I learned is that every tool has specific strengths and weaknesses. That’s why picking the right tool isn’t just about choosing a decent bit of software– it’s about choosing the tool that supports your goals and the type of webinars you want to run. Before committing to a tool, clearly define your reasons for running webinars. Do you want to build an online community? Increase awareness about your business? Sell an online training program? Teach a course? Webinars come in different flavors and each type is best suited for specific goals. Presentations. Great for sharing information with large groups of people. Use presentation-style webinars to run online training and events or teach large groups of people. Marketing. Designed to promote a specific product or service, marketing webinars can work at various points of your sales funnel. Sales. Sales webinars are used towards the end of a funnel and are purposefully designed to help you sell a product or service to your audience. Meetings. A webinar doesn’t have to be a large affair– you can run small-group meetings like team meetings, masterminds, or small-group online trainings. Training. A training webinar usually happens in-team or within an online course and is designed to help the instructor share high-quality material with the participants. These types of webinar work best if your software has a strong Q&A function. Shows. Who said you can’t run entertainment-style shows in webinar format? This is a great format for audience building. Once you know what your goals are, you can measure them against a platforms’ functionality and see whether they match up. Webinar platforms come in two forms– in-browser and executables. Runs straight in your browser– no need to download anything extra. Easy to use on any device. Relies on the browser to function– this can cause some challenges if the tool clashes with your browser extensions. Makes the quality of the webinar harder to control because it partly depends on the user’s browser set-up. Runs in its own app so you can only use it on supported devices. Quite rigid when it comes to features. Now that we’ve covered the basics, let’s take a look at four of my favorite webinar platforms and see how they measure up. Zoom is an excellent, reliable webinar software. 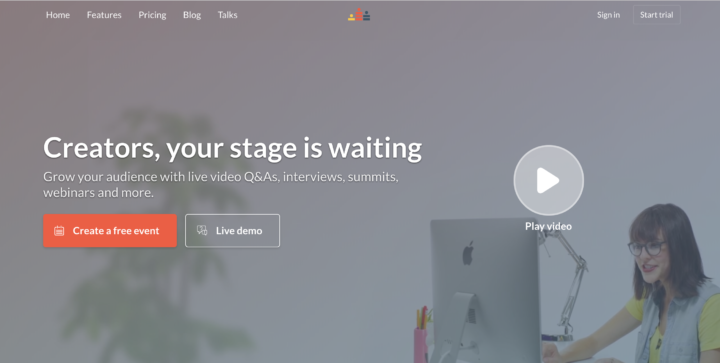 It started off as a meeting tool that grew into a webinar platform. Requires download– this makes it more robust and reliable. Wonderful for running meetings with your team or small groups of people. Very easy to invite others on a call. Requires download– this can prevent some people from attending your webinars. Doesn’t support third-party video streaming. Poor marketing integrations and toolkit. Because Zoom was designed as a meeting tool, it’s not great at working with the rest of your marketing software toolkit. While it’s got reasonable integration with CRMs, everything else leaves much to be desired. 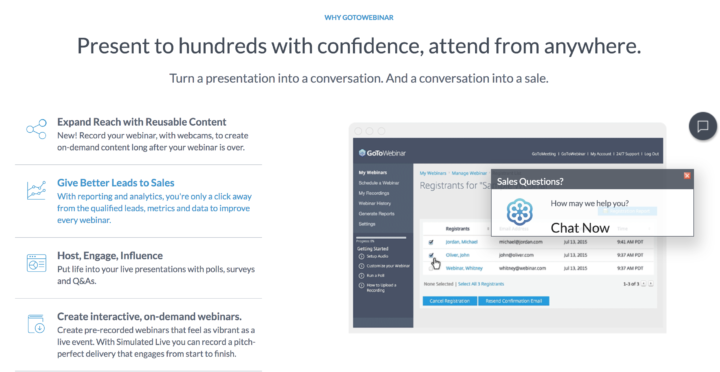 GoToWebinar also evolved from a meeting tool, GoToMeeting. Excels in the corporate space– the chat feature makes it easy for attendees to ask questions. Suppressed chat. The chat feature makes it really hard to interact with your audience during the webinar. It’s really designed to support post-webinar Q&As instead of lively discussions. Poor opt-in and landing pages– however the team are working on improving them. 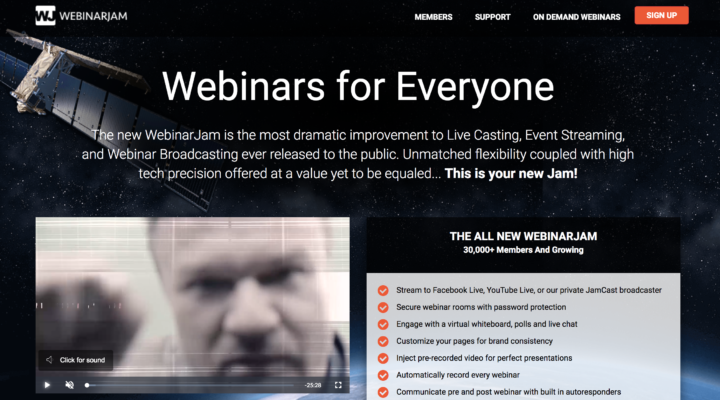 Webinar Jam is the tool I use the most– it’s perfectly designed for online marketing. Easily integrates with various CRMs. Marketing focused. You can share offers and links in the webinar and use their landing pages to track sign-ups and sales. Ability to create evergreen webinars and use them in future marketing funnels. Robust chat. If you do hybrid webinars like ours, you can jump in and talk to your audience during the webinar. Doesn’t work well as a meeting tool. Crowdcast is a little different. It feels more like a social media platform than webinar software, and it has plenty to offer. Good chat feature. Chat can start before the webinar and it’s easy for attendees to use throughout. Your community can subscribe to your webinars and get alerts for new ones. Non-traditional– instead of a traditional registration page, users log-in to watch the webinar. It’s not the best for delivering sales and marketing webinars. Non-traditional– some attendees might not like the log-in aspect. Want to dive into the world of webinar software in more depth? Then Webinar Palooza is perfect for you! It’s a free training we run every year. How does it work? I show you how each webinar platform works focusing on both the behind the scenes and the delivery aspects. You’ll get a feel for what it’s like to be on either side of the camera. 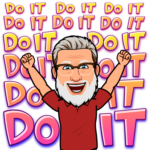 If you aren’t sure which platform is right for you, head over to the free training, sign up, and see each platform in action. By the end, you’ll have a much better idea of which one is right for you! Webinars not your thing? Head over to our YouTube channel and watch the latest videos.